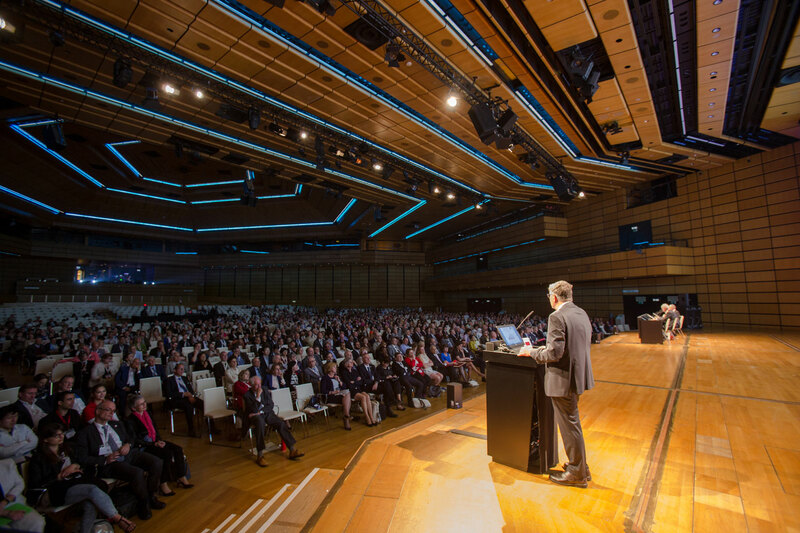 From May 21 to May 24, EKHA was pleased to take part in the 53rd Annual Congress of the European Renal Association – European Dialysis and Transplant Association (ERA-EDTA) held in Vienna; and join a multitude of stakeholders interested in kidney health to discuss the latest scientific developments in the field, challenges and future objectives for improvement. EKHA Chairman Professor Raymond Vanholder was awarded the President’s Award for Outstanding Contributions to ERA-EDTA. Prof Vanholder gave the Plenary Lecture and the Opening Ceremony “From costs of kidney disease to a healthier society” presenting health economics in the context of renal disease and highlighting how prevention efforts can result in significant cost savings to health systems and reduce the overall impact to society. Mrs Karin Kadenbach, Austrian Member of the European Parliament and Chair of the MEP Group for Kidney Health, contributed to the event via a video speech outlining the importance of including prevention of chronic diseases in EU health policy initiatives. In parallel to taking part in different thematic symposia, EKHA held a stand in the exhibition hall as part of the ERA-EDTA booth, where interested delegates have been able to get further information on the Alliance and be provided with EKHA Recommendations for Sustainable Kidney Care and the Dutch Presidency Roadmap for Food Product Improvements. More information on ERA-EDTA Congress here. 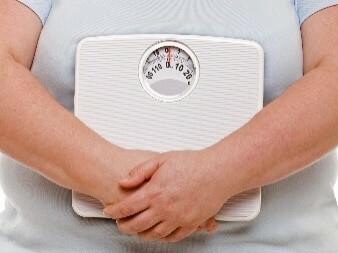 On the 11th of April, ahead of the European Obesity Day (21st of May), ten Members of the European Parliament have launched a Written declaration on the recognition of obesity as a chronic disease. Led by MEP Dr. Alfred Sant (Malta, S&D group) and including MEP Giovanni La Via (Italy, EPP), Chair of the “Environment, Public Health and Food Safety” Committee amongst the initiators, the Written declaration calls on the European Commission and the European Council to recognize obesity as a chronic disease at EU level, and to take urgent action to improve the EU response to the disease. In line with the rise in the incidence of chronic diseases across the EU, the growing obesity epidemic is estimated to annually cost over €70 billion to Member States, both in terms of healthcare expenses and productivity loss. Launched during a Healthy Breakfast event held at the European Parliament and co-organised by the European Association for the Study of Obesity (EASO), the Written declaration highlights the scientifically acknowledged estimation that by 2030, more than all of the European population will be obese without significant changes. Dr Sant especially outlined that the burden of the disease may be higher since obesity is a risk-factor for other diseases including Type 2 diabetes, cardiovascular diseases or cancers. The launching event was the occasion to call for better prevention and treatment, to enable both savings in terms of health care expenditure for health systems and better public health outcomes for patients suffering from obesity and obesity-related diseases. In this line, the initiators of the declaration advocated for specific financial resources to be dedicated by the EU and national governments to setting and implementing preventive measures. WHO Representative to the EU Roberto Bertollini highlighted the need for Member States to develop policies that address the disease triggers, such as encouraging physical activity and make healthy food available and affordable to all population groups. Up to now, 78 Members of the European Parliament have endorsed the document, which is open for signature until the 11th of July 2016. EU Commissioner for Health Vytenis Andriukaitis gave developments on the future EU regulation on trans fats in the scope of an exchange of views with Members of the European Parliament from the parliamentary Committee on environment, public health, and food safety (ENVI Committee) during the last Committee meeting on the 26th of April. 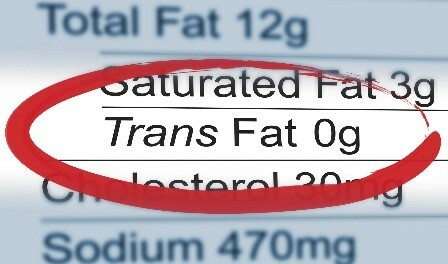 After highlighting that trans-fatty acids are a major cause of many chronic diseases and heart disease, Commissioner Andriukaitis confirmed his intention to act on transfats as part of the Commission’s overall aim to prevent the occurrence of diseases in Europeans and address diseases risk-factors. 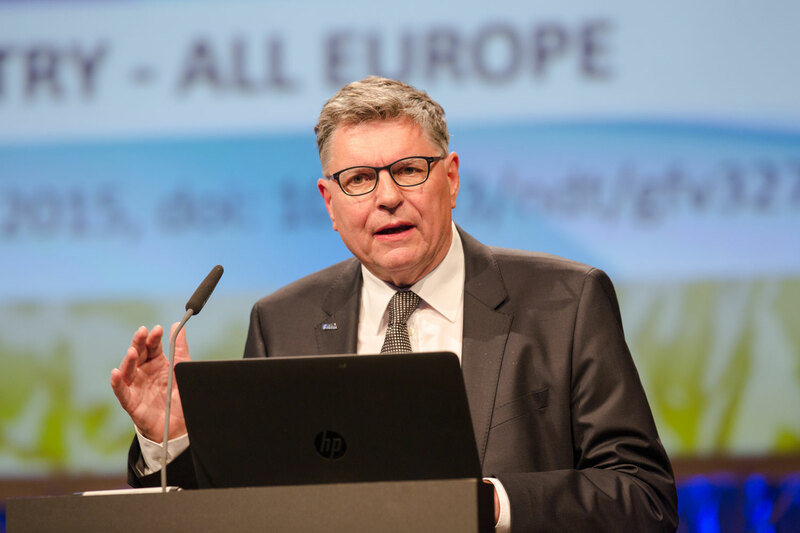 He referred to the Commission’s report on trans fats in food and in the overall diet of the European population adopted in December 2015, which provides for a legal limit on industrially produced trans-fats; and further stated that a legislative proposal on trans fats is planned for next year (2017). Several MEPs including Mrs Schaldemose (Denmark, S&D), Mrs Sarbu (Romania, S&D) and Mr Peterle (Slovenia, EPP Group) stated that this timing was not satisfactory as the matter requires urgent EU action to the benefit of citizens’ health. Read EU Health Commissioner’s intervention which started the exchange of views here.